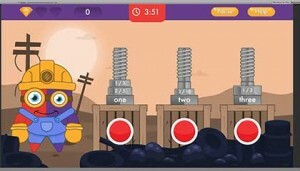 The games were developed based on a teaching approach called Content and Language Integrated Learning (CLIL) that makes the subject content – in this case mathematics – the driving force behind successful learning rather than the second language being taught, such as English or French. Sarah Lister, Senior Lecturer in Primary Education, said: “Initial feedback from both teachers and children indicates there is a lot of excitement and interest in what we are trying to achieve. 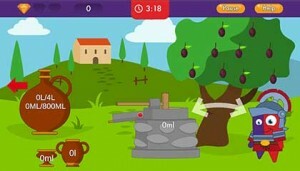 Pauline Palmer, Senior Lecturer in Primary Education, said: “We anticipate that the existing range of games in English have the potential to ‘narrow the gap’ for children with English as an additional language both in terms of their mathematical understanding and their ability to engage with and articulate their understanding in English. Pauline Palmer said: “Research suggests that CLIL has the potential to fundamentally alter the way learners think, process and articulate their knowledge and understanding of their learning. It will be released as an app in May 2018!